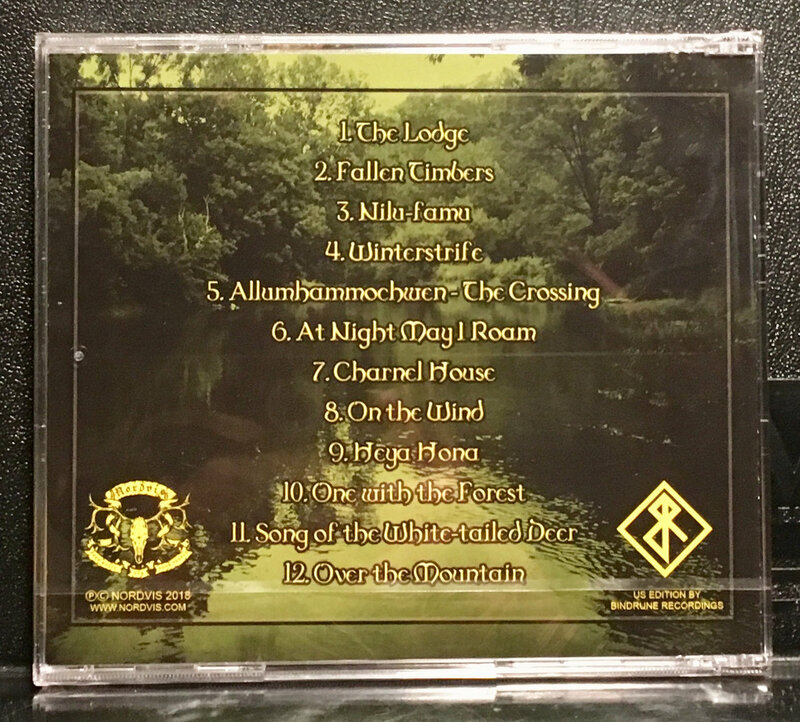 *Note - The digital version of this album does not contain the two cover songs (One with the Forest and Over the Mountain), they are only on the CD version. 2018 marks the 10 year anniversary of the West Virginia duo Nechochwen. 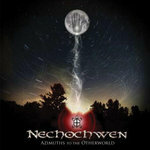 Nechochwen have been an eclectic and powerful enigma in the musical world since their inception with their blend of extreme metal and Appalachian folk music. 3 years after the critically acclaimed “Heart of Akamon” album the band returns with a quality collection of rare and previously unreleased songs. 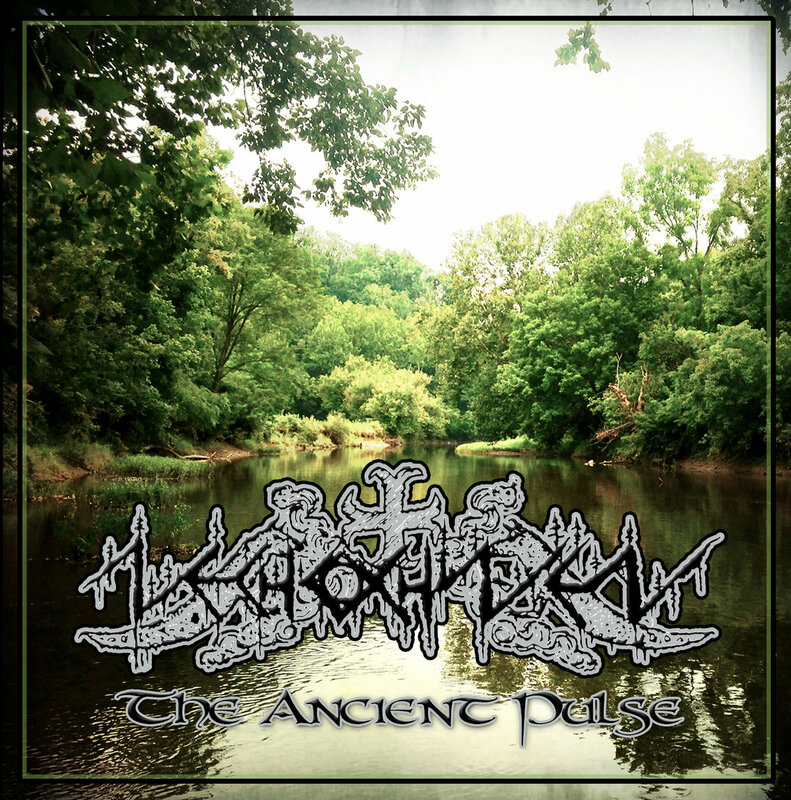 “The Ancient Pulse” also features cover songs from Rotting Christ and Ozzy Osbourne as well as reworked songs from the excellent OtO LP. This exclusive and limited CD comes with a 16 page booklet including lyrics, liner notes and rare photos. 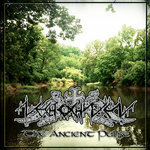 “The Ancient Pulse” is a must for all the Nechochwen followers out there! 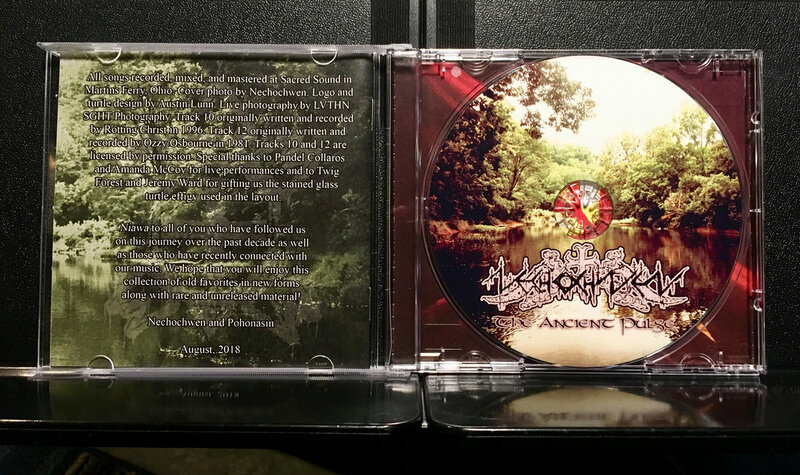 Includes unlimited streaming of The Ancient Pulse via the free Bandcamp app, plus high-quality download in MP3, FLAC and more. 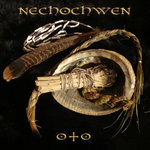 Nechochwen have been an eclectic and powerful enigma in the musical world since their inception with their blend of extreme metal and Appalachian folk music. 3 years after the critically acclaimed “Heart of Akamon” album the band returns with a quality collection of rare and previously unreleased songs. 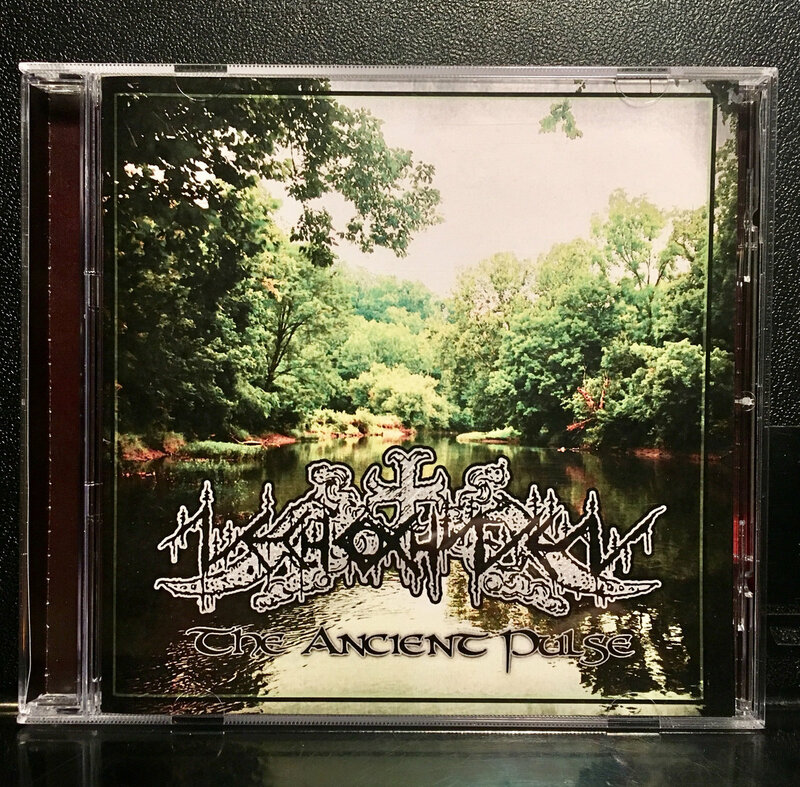 “The Ancient Pulse” also features cover songs from Rotting Christ and Ozzy Osbourne as well as reworked songs from the excellent OtO LP. 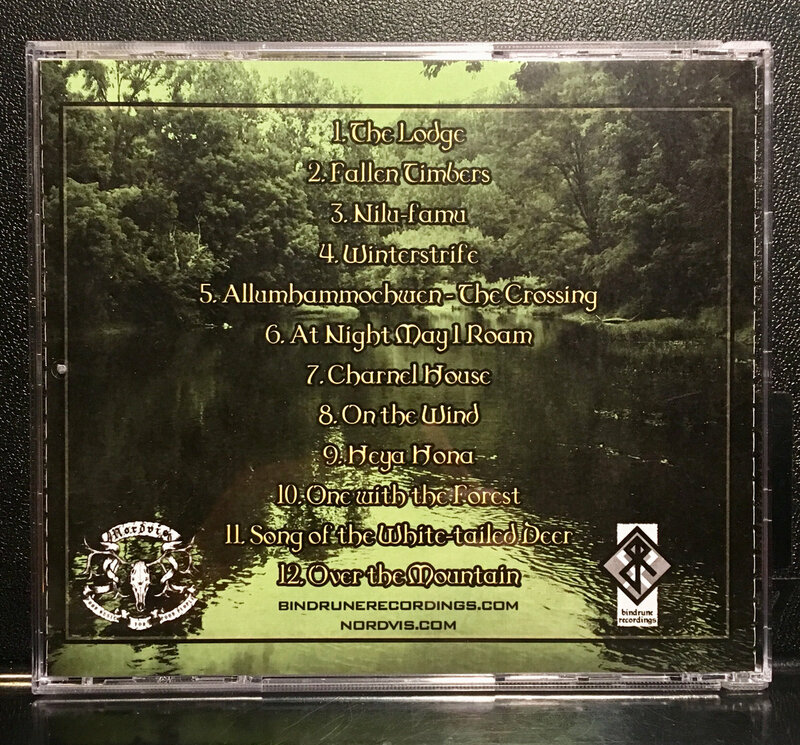 This exclusive and limited CD comes with a 16 page booklet including lyrics, liner notes and rare photos. “The Ancient Pulse” is a must for all the Nechochwen followers out there! *Note - The digital version of this album does not contain the two cover songs, they are only on the CD version.